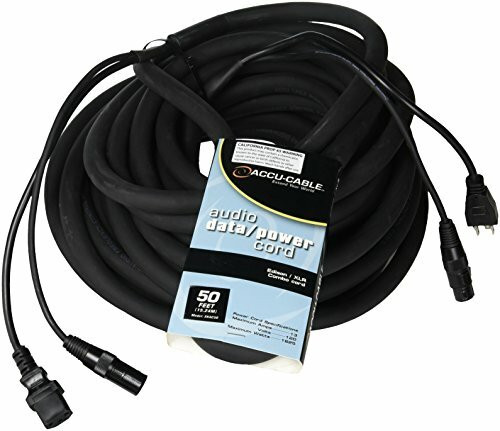 Accu-Cable by American DJ is the choice for professionals and novices alike. Featuring excellent fit and finish you come to expect from American DJ products. Take the guess work out of all your cable needs, buy American DJ.